01. 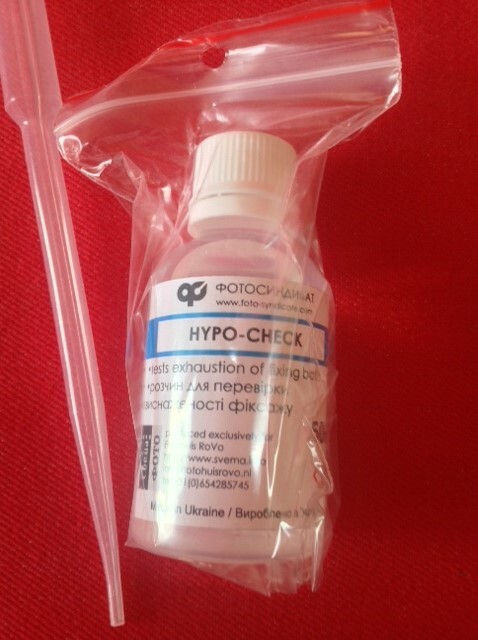 RXA (acid fix) replacement of X55 Profix 1Ltr. 02. RXN (neutral fix) replacement of X89 Extrafix odourless 1Ltr. 04. 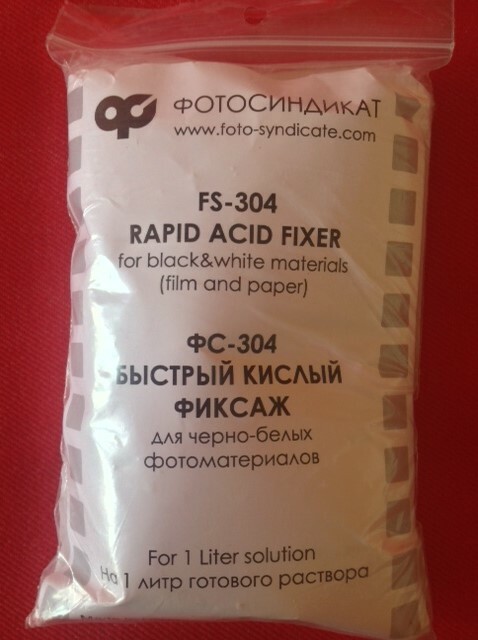 Agfa/OrWo 304 acid fixer powder for 1 ltr. 05. 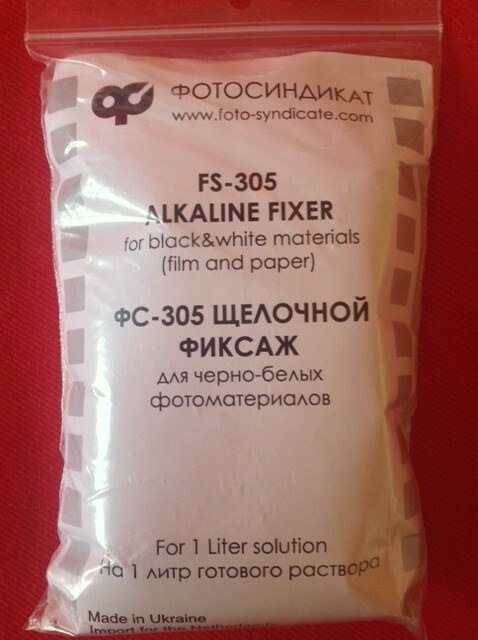 TF-2 alkaline type fixer powder for 1 ltr.